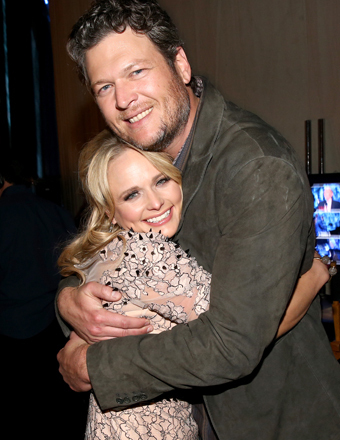 Here's Why Blake Shelton and Miranda Lambert Aren’t Your Average Couple! Will Jennifer Lopez Return for Another Season of ‘American Idol’? 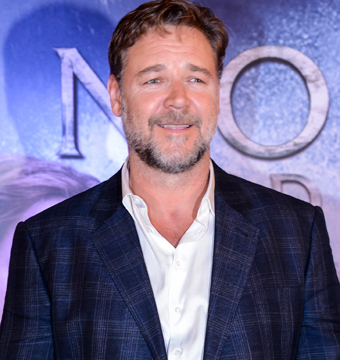 'Noah's' Tidal Wave of Controversy: Did the Pope Shun Russell Crowe? 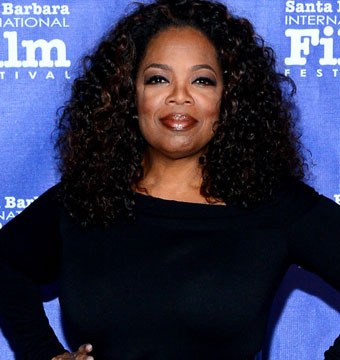 Oprah Dishes on Her 60th Birthday! Chris Pratt’s Life About to Fall Apart? Nah. 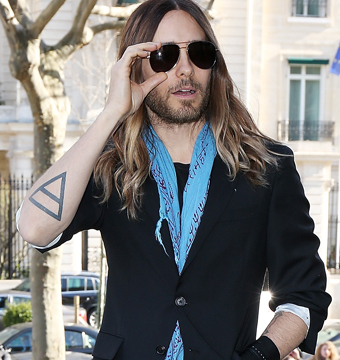 Everything is Awesome!! !